25 years of diverse experience in architectural design in commercial, residential, institutional and school construction management, including 15 years with NYS Education Department. We are experienced with multiple educational and municipal Energy Performance Projects throughout Tri-State area and Pennsylvania, including architectural aspects of EPC projects as well as comprehensive evaluation of EPC proposals. We are committed to incorporating our client’s ideas and budget into their project, while reinforcing the integrity of the design. From residential to commercial projects, we combine practical ideas with creative solutions and are committed to traditional, progressive, modern and environmentally sensitive designs of all size projects. 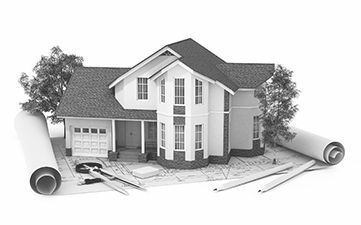 Call today to speak with an experienced architect in Long Island, NY, and request your free estimate. in New York, New Jersey, Pennsylvania, and Connecticut. or feel free to fill out the form and we will get back to you as soon as possible. Don't worry, your email will remain private.